The Learning Nuggets is helping businesses transform with the right digital efficiency solutions to support business growth. We provide business process efficiency solutions to drive productivity and performance. Business efficiency and competitiveness is more than having good employees. You also require efficient processes and tools for managing work. We provide two types of solutions for organisations and institutions - Business Efficiency Tools and Business Process Workflow Improvement Solutions. Business Efficiency Tools are solutions provided in conjunction with our partner Google. Google G Suite for Business and Education and Google Cloud are a set of efficiency tools and environment for managing your business communications, events, presentations, word processing, videos, spreadsheets and more. The cloud environment means you can also manage your work, data, security and storage efficiently anywhere and at anytime, mking it easy for remote, mobile workers and office-based workers to function effectively. 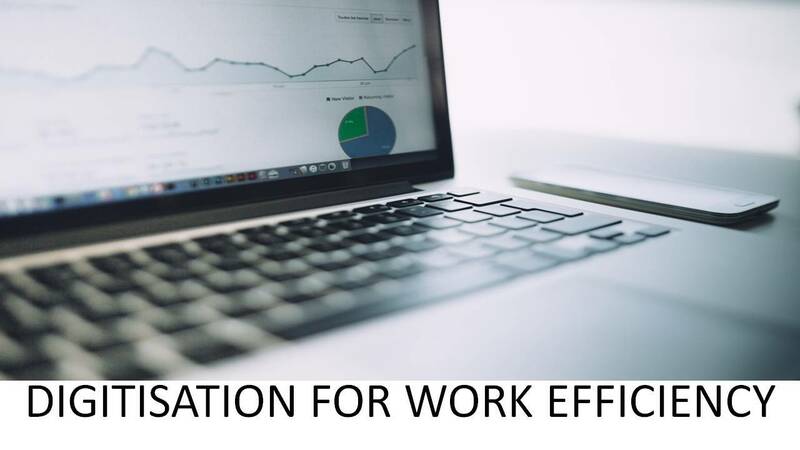 Our Business Process Workflow Improvement Solutions for Legal, Construction, Estate Management, Project Management & Team Working enables companies to work in a joined-up way for efficiency and best performance results. Whether you require a Legal Case Management System or an environment to manage large scale projects for Estate Management, Construction Management and Operations Management we have a quality solution for your business. Contact us and let us demonstrate how international organisations are deploying Business Efficiency Tools and Business Process Workflow Improvement Solutions to add value to their businesses. Access more information on Business Efficiency Tools and Business Process Workflow Improvement Solutions. Please enter your organisation's website address or the service's website address. © 2019 Learning Nuggets Company.